Miscommunication triggers accidents. With dB Com™, you can avoid mishaps and dangerous situations, and eliminate any chance of misunderstandings on the floor. Our wide selection of hearing protectors connects to numerous communication devices, so your workers can hear and be heard while staying completely protected. dB Com™ also custom fits the individual to their work environment, reducing the harmful frequencies they’re exposed to. Now let’s get you connected. 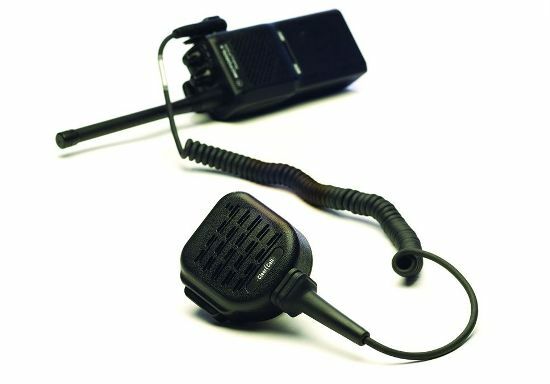 The Ultralite a product to take in-coming radio communication from the speaker mic directly to the ear. 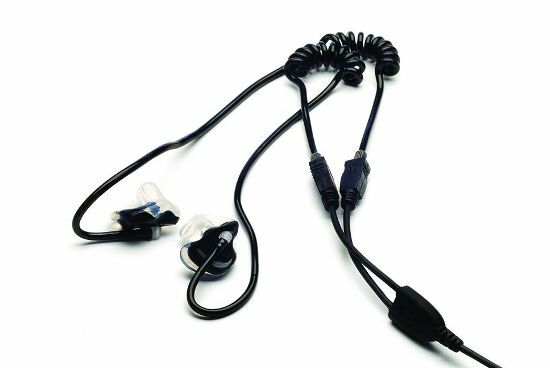 This over-the-ear communication cord set provides clear, reliable sound. Ideal for moderate noise situations (up to 95 dBA ambient) where rugged, reliable communications are required. 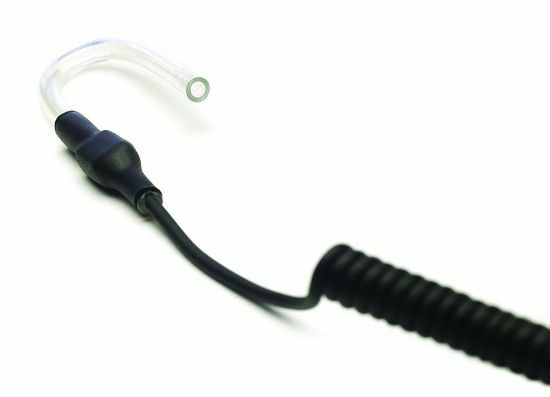 Uses either a CPE Filtered Covert or the Convertible- Y Vented earpiece below. Length 22″ relaxed and 32″ extended. For 2-way radio communication in high noise environments. It has a 19dB noise-canceling Boom Microphone that decreases background noise to clarify outgoing communication in noise. When used with “Y” Vented Convertible dB Blockers™, incoming communication is clear and distinguishable. This headset reduces mistakes in communication and the need to repeat messages, which means no time is lost retransmitting, and workplace stress is reduced. 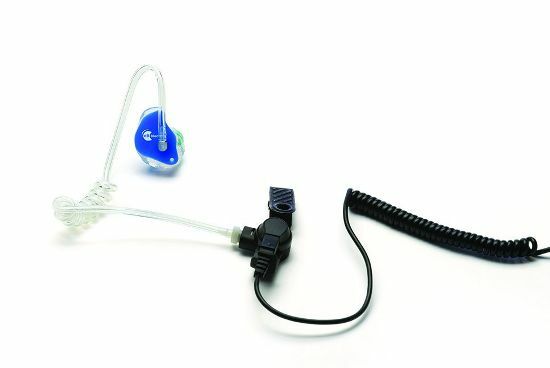 Comes with an in-line Push To Talk (PTT) switch or can be ordered for a remote PTT switch for almost hands free operation. 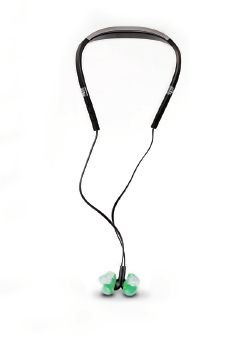 The X-Treme Headset uses the Convertible-Y Vented to connect the headset to the ear. This product is available in IDEN and IS. When used with the particular radio it is designed for, this kit has be tested to be safe to use in hazardous areas that may contain combustible fuel in the atmosphere (gasses, vapors or combustible dust). This device is incapable of releasing sufficient electrical or thermal energy to ignite the fuel and cause fire or explosion. 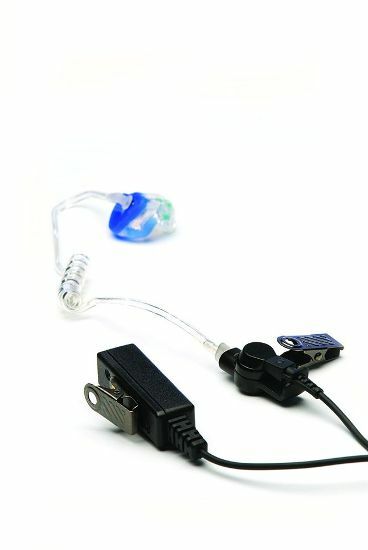 The kit contains a Receiver Button, Cord with a 2.5mm R/A plug, a Sound Tube and a connector for a Communicate Ear™ earpiece. Must be used with an I/S Shoulder Speaker Microphone with which it has been tested. 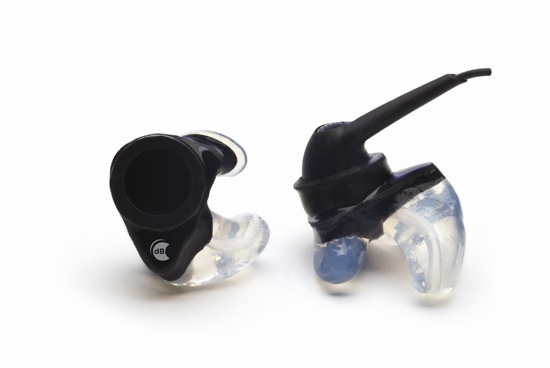 Hearing protector (earplug) that allows in-ear, 2-way radio reception as well as exceptional hearing protection. Y-Vented for safety, environmental sounds, and radio clarity. Can be connected by a cord to the another dB Blocker™ in the other ear. Read More for information about Interface Cord and Receiver Button. dB Blocker™ custom comfort ear piece used with Jabra Mini Headset. Compatible with Bluetooth enabled phones and radios. 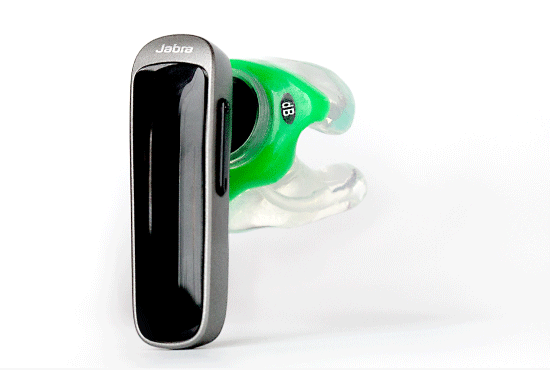 Allows the wearer to hear incoming audio in both ears. It has a 3.5mm stereo jack with separate right and left channels suitable for use with radios equipped with stereo and some monaural jacks. As well, the headset can be used with digital music players (iPod compatible). Uses Convertible-Y Vented filtered earpieces. DualCom can be worn under helmets of all types or simply as an audio headset. 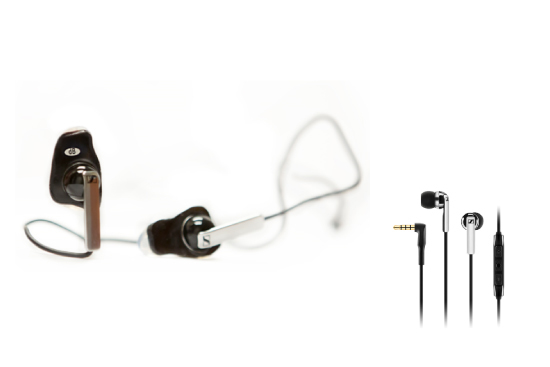 A CPE patented filtered communication earpiece that secures a 2-way radio speaker in your ear. The wearer can hear the radio and what is going on around them. 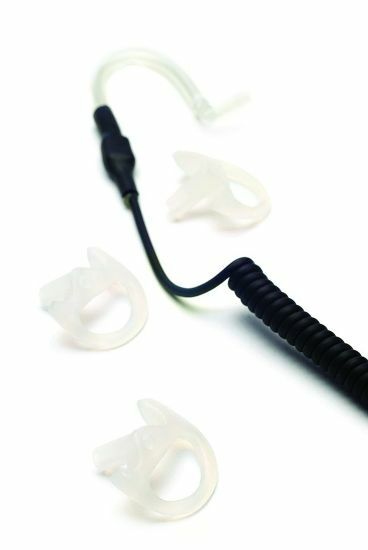 The Filtered Covert earpiece has a proprietary volume-limiting filter to prevent noise overexposure and eventual hearing loss from 2way radio squawk. 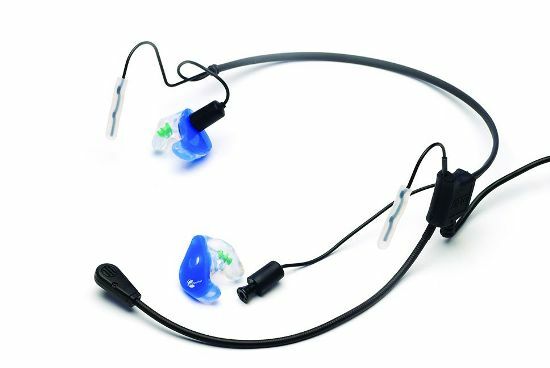 Its clear color makes the Filtered Covert earpiece barely noticeable and its construction makes it virtually indestructible. The Industrial Cell Phone Adaptor provides hearing protection and interpersonal communication. It also connects to corded hands-free cell phone earbuds. 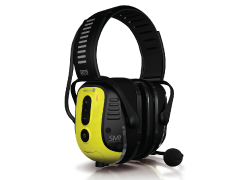 Communicate Face to Face and by 2Way Radio with these Smart Muffs for High Noise Environments. View Product Features. Sensear’s industry-changing SENS™ technology simultaneously combines speech enhancement with noise suppression to deliver a total high noise communications and protection solution. 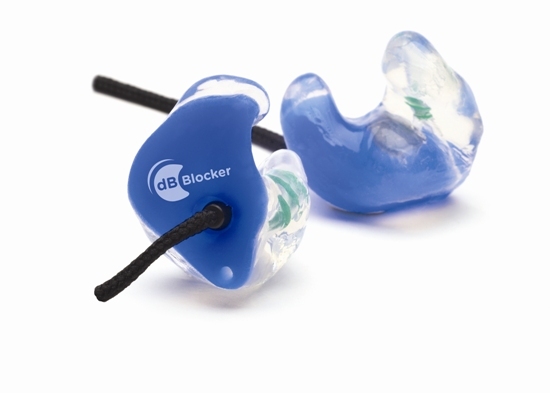 SM1 can be used to provide extra protection for high noise areas when worn over vented dB Blockers. 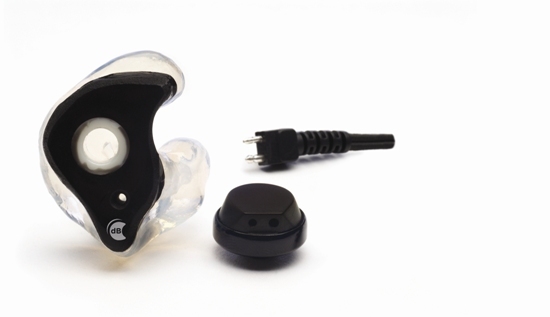 SM1 can also be used to provide protection for those with hearing aids in noisy environments. These shoulder mounted speaker microphones will take the incoming audio from the radio to the shoulder. The key on the microphone functions as the Push To Talk (PTT) switch. We can then connect the Earphone Kit (No. 80022) to the jack on the microphone to take incoming audio directly to either a Communicate Ear™ or “Y” vented Convertible earpiece. We will need your I/S radio make and model number to match the microphone and earphone kit to it. 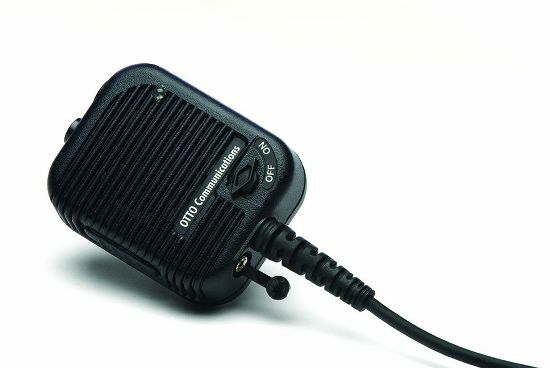 Used to connect between the Receiver Button and the output jack on the Shoulder Speaker Microphone or directly to the 2-way radio. These cables exclusive to dB Com™. They are Kevlar lined for exceptional tear strength. They are Hytrel coated for durability, strength and flexibility down to -20C (-4F). 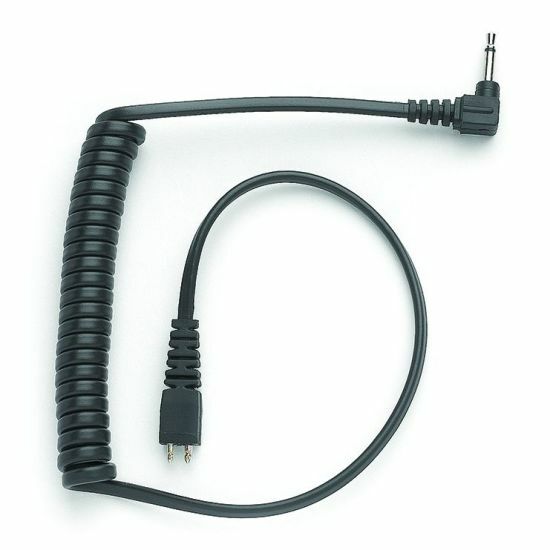 This cable can be ordered short (15″ relaxed or 30-32″ stretched) for Shoulder Mounted Microphone connections, or long (19″ relaxed or 50” stretched) for connecting directly to a radio output jack. They are available with either 2.5mm or 3.5mm R/A or 3.5mm threaded jacks (for Motorola radios).